Cuban cement tile SAMBA in our "Sencillo" colorway of shades of grey, black and white becomes simple and trendy. Imagine this tile in a powderroom or in a NYC apartment foyer. Neutral tones in a sophisticated geometric pattern, ideal for anywhere a crisp modern look is called for. Our SAMBA pattern is in our Tile Design Tool if you want to play around with your own color combinations. 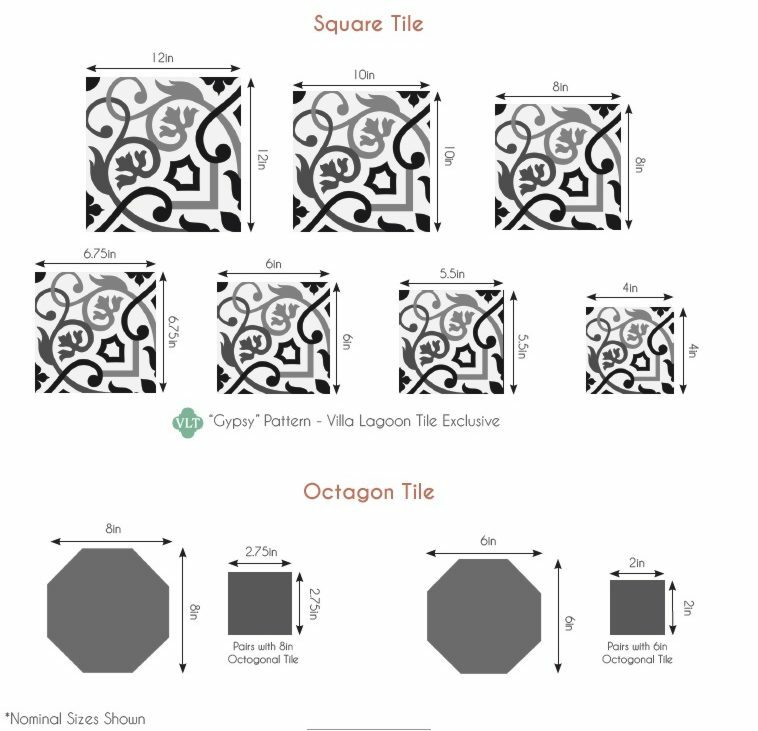 Download and Print a Tearsheet (pdf) for SAMBA "Sencillo" Cement Tile.